This new listing in Oakhall won’t last long, given its great neighborhood and attractive price. 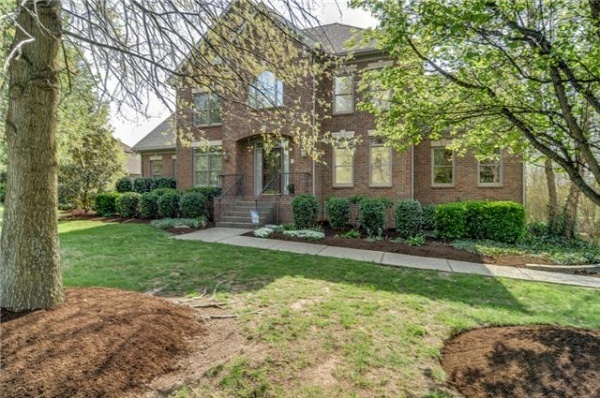 Located at 9443 Ansley Lane, this beautiful, all-brick home is within walking distance of Kenrose Elementary, Woodland Middle and Ravenwood High School. With four bedrooms and three-and-a-half baths, it has room to spare and its half-acre-plus lot is the perfect size for a busy family. 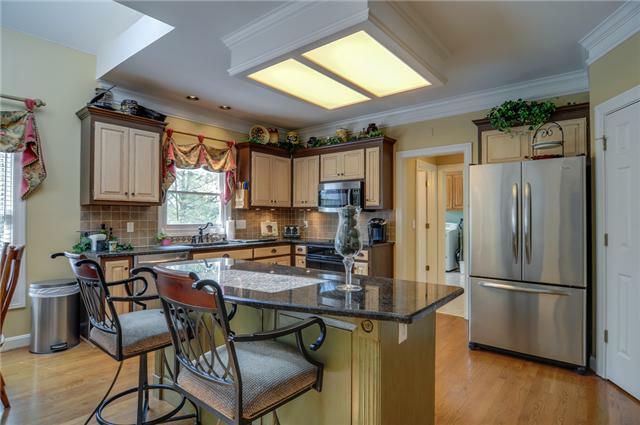 Priced at $559,900, the 4,140-square-foot home includes a full, walk-out basement. 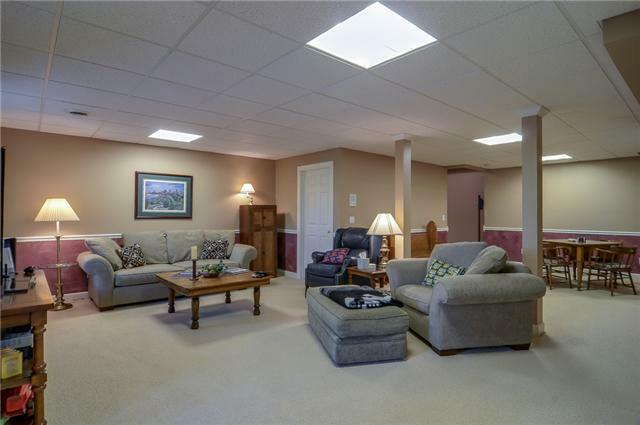 Established landscaping outside and a fabulous, updated interior make it move-in ready. 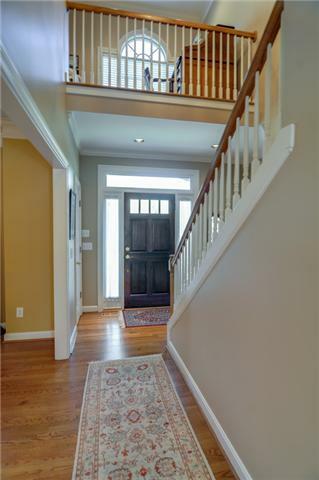 With your first step inside the inviting entry, you’ll feel at home. 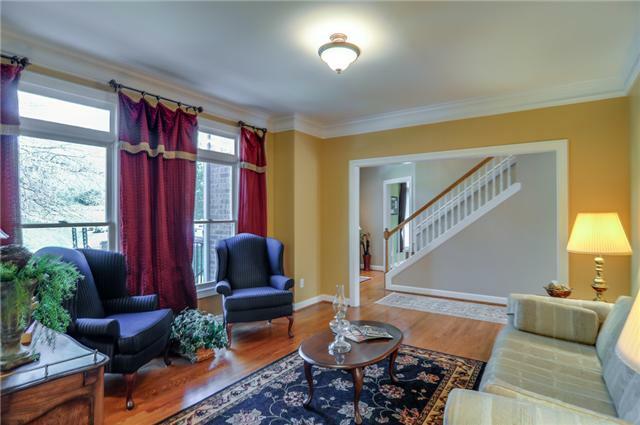 Hardwoods throughout the main floor add warmth, while custom crown molding, wainscoting and custom wall finishes help this home live much richer than its price. 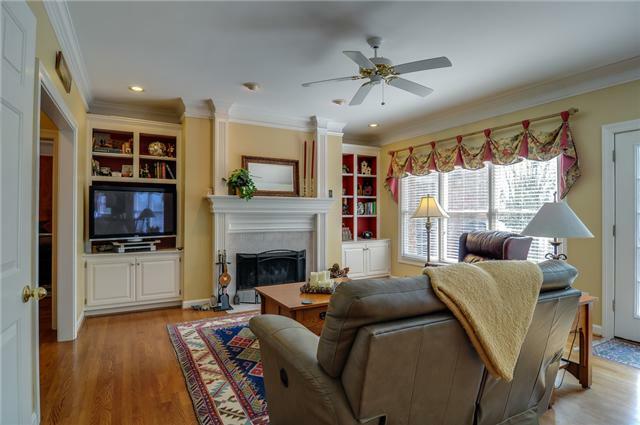 A large, bright living room; the formal dining room with a trey ceiling and custom faux painting, and a home office will all be well used given the well-thought out floor plan. 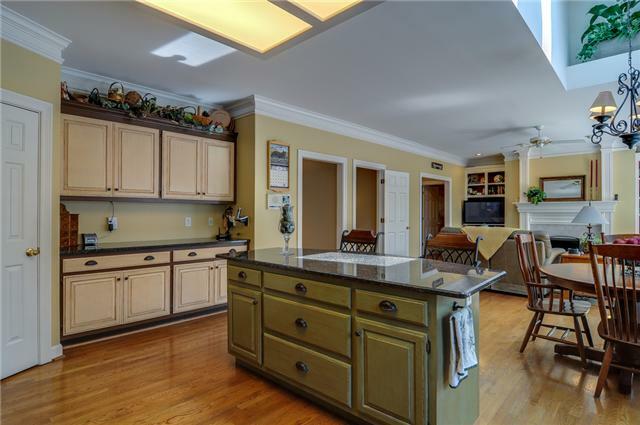 The updated kitchen features stainless appliances, granite countertops, an island with low bar seating and a spacious, oversized pantry. 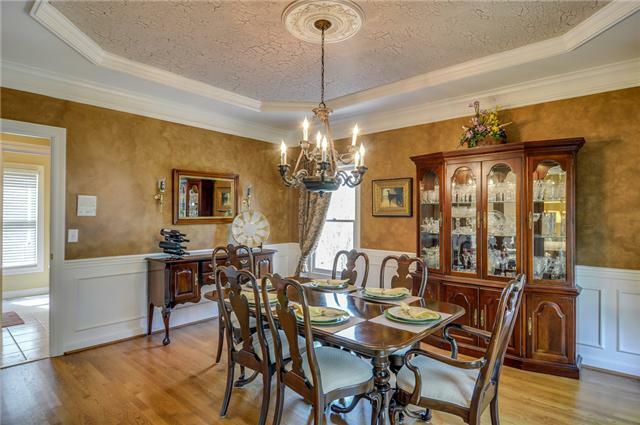 It opens to the large breakfast room and casual family room. Here you’ll find a tile-faced gas fireplace with a wood mantle, built-in bookcases and a wall of windows that look out onto the amazing deck and beautiful back yard. 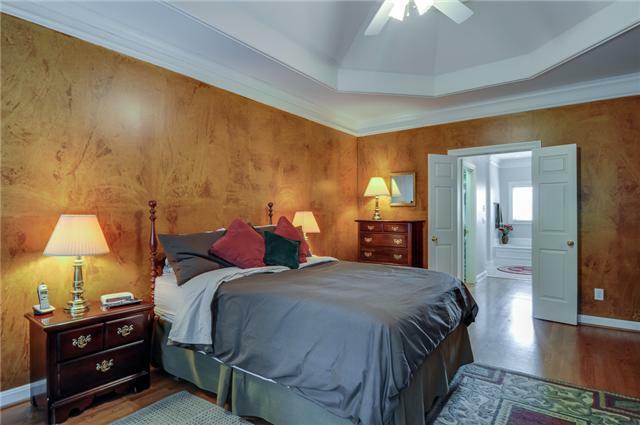 The main-floor master suite has a double trey ceiling and ceiling fan, a custom faux wall treatment, hardwood floors and separate his-and-her walk-in closets. The master bath has his-and-her vanities, a jetted tub with a separate cultured marble shower and access to a rear deck. 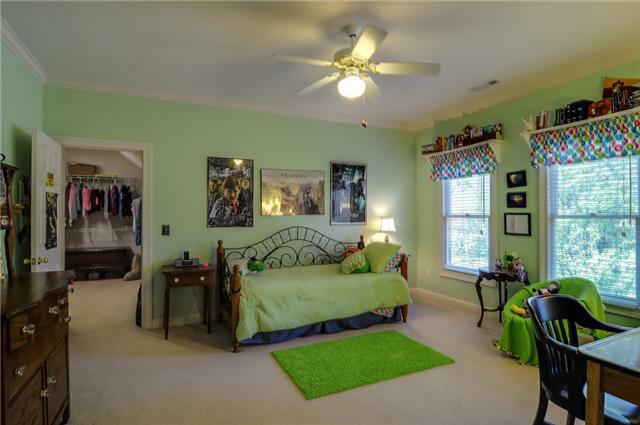 A second, upstairs master and two other large bedrooms (with a Jack-and-Jill bath) can handle kids, guests or grandchildren galore. Downstairs, the 20-by-13-foot rec room features a game area, media area and a large, oversize walk-in storage area that can also be used as an exercise or hobby room. The two-car garage has plenty of room for storage, too. 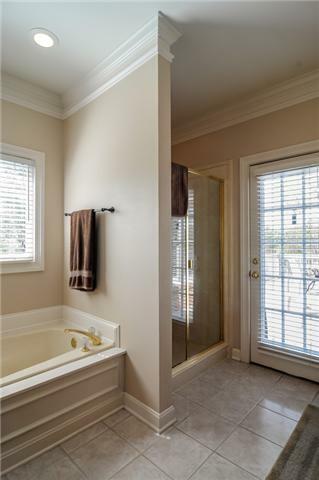 Oakhall is conveniently located close to Crockett Park, Cool Springs and has a neighborhood pool and clubhouse. 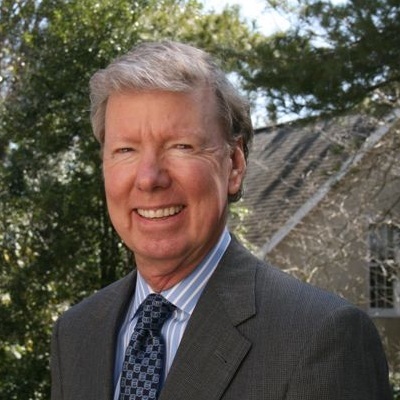 For more information, or to take a tour, call Andy Beasley today with Brentview Realty Company, (615) 373-2814. Click here to see a full listing.